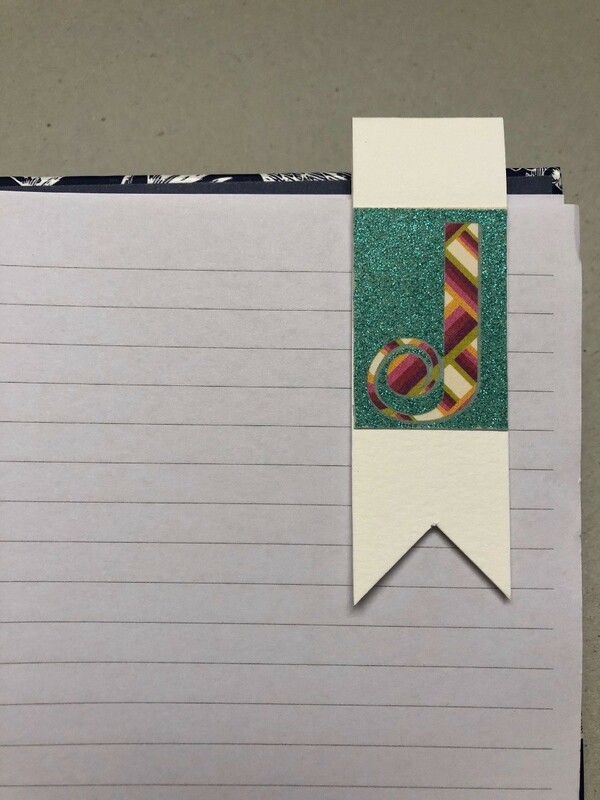 Keep your spot in your journal or notebook with this cute monogram initial magnetic bookmark. I was able to make a bunch of monogram bookmarks for myself and friends. They was quick and easy to make because I had a scrapbook paper with letters that I could cut out. 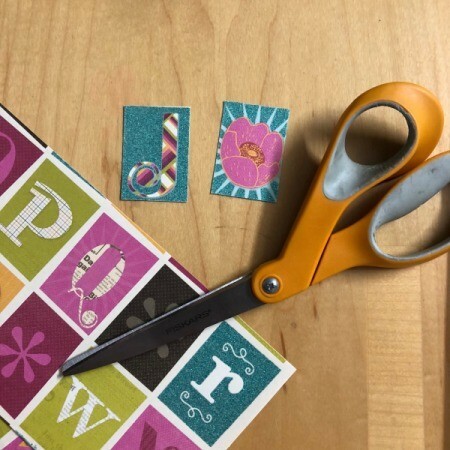 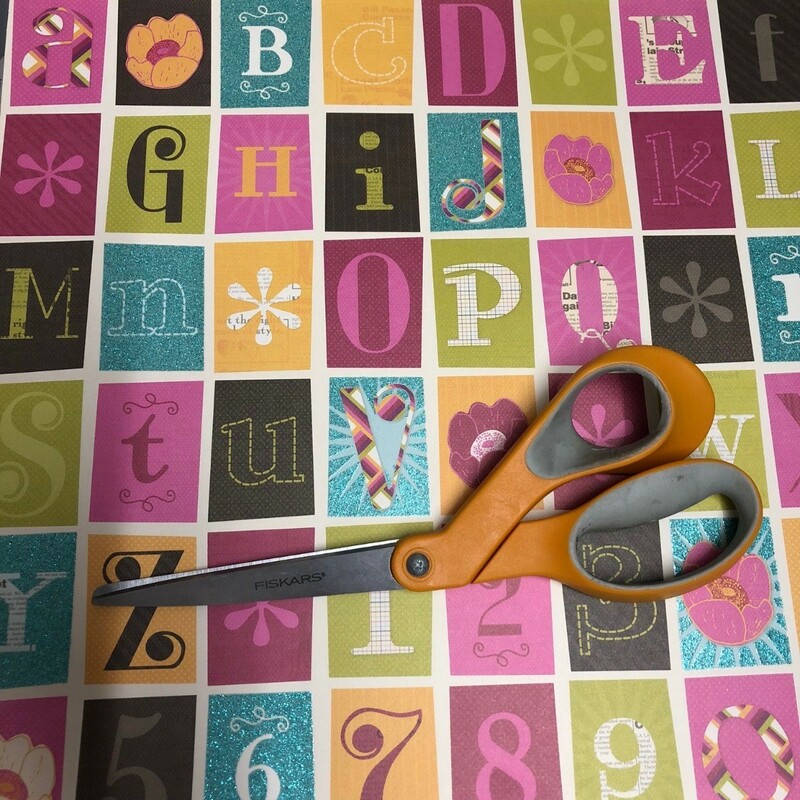 If you don't have paper with letters, you can decorate your bookmark with any scrapbook paper, recycled magazine pages, old catalogs, or use stickers, etc. 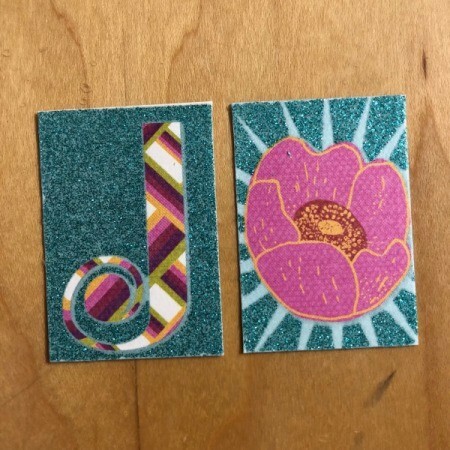 Cut initial and flower from scrapbook paper. 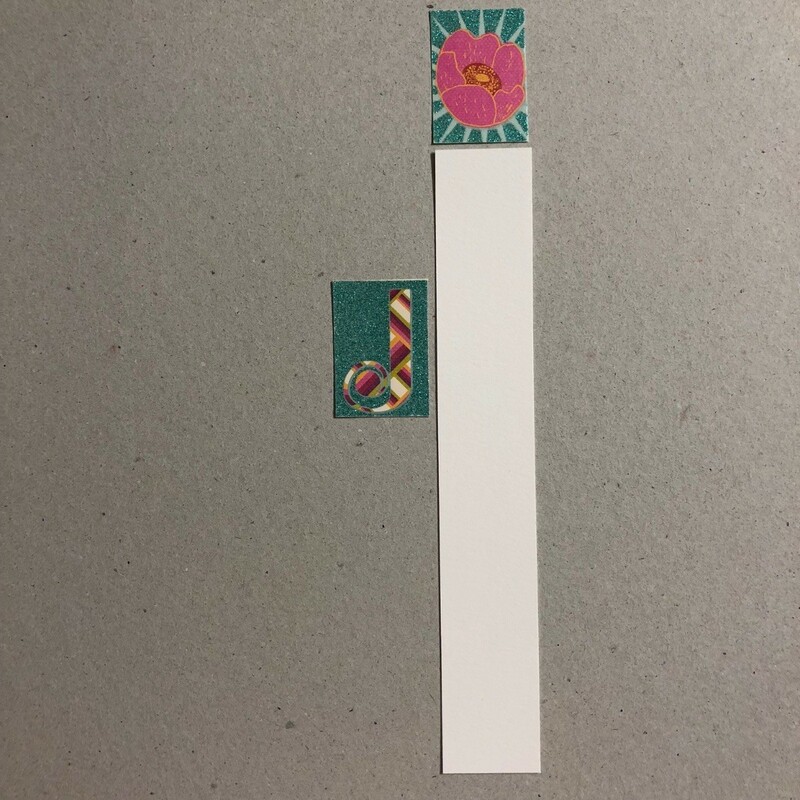 For the bookmark, use a white strip of construction paper - the width measures the same amount of the initial letter. 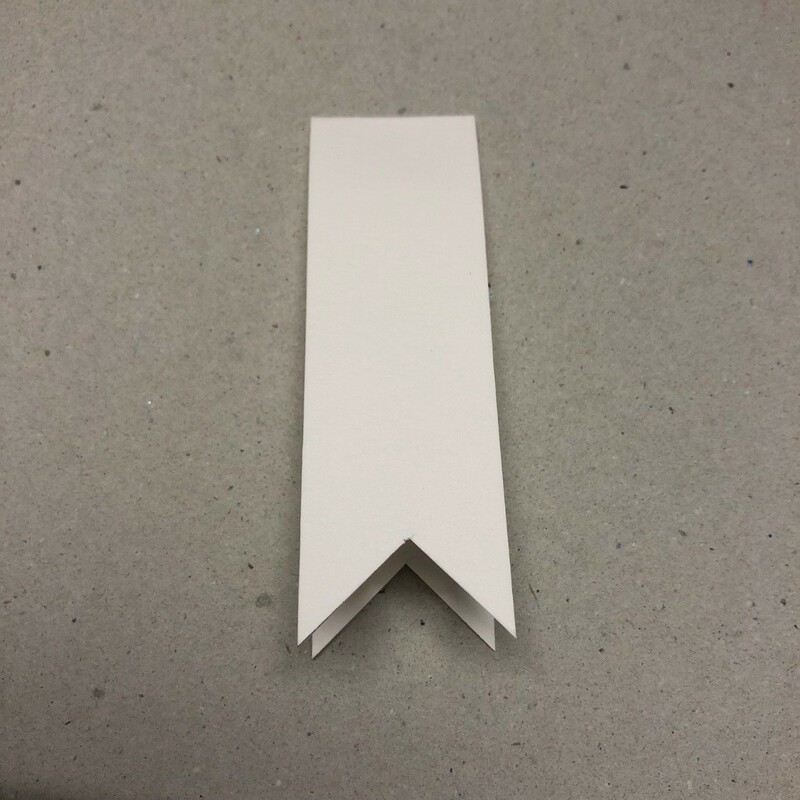 This measures 8" length by 1 1/4" width. 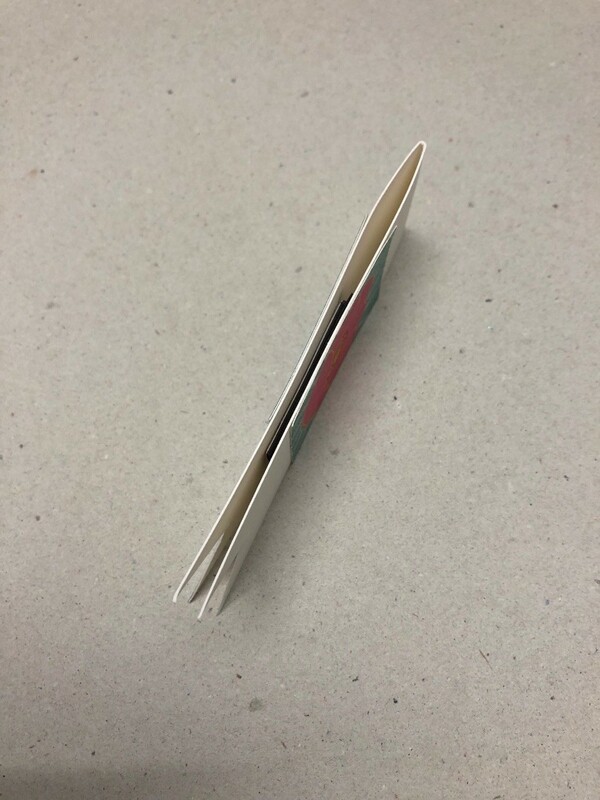 I folded the strip of paper in half, making the bookmark 4". 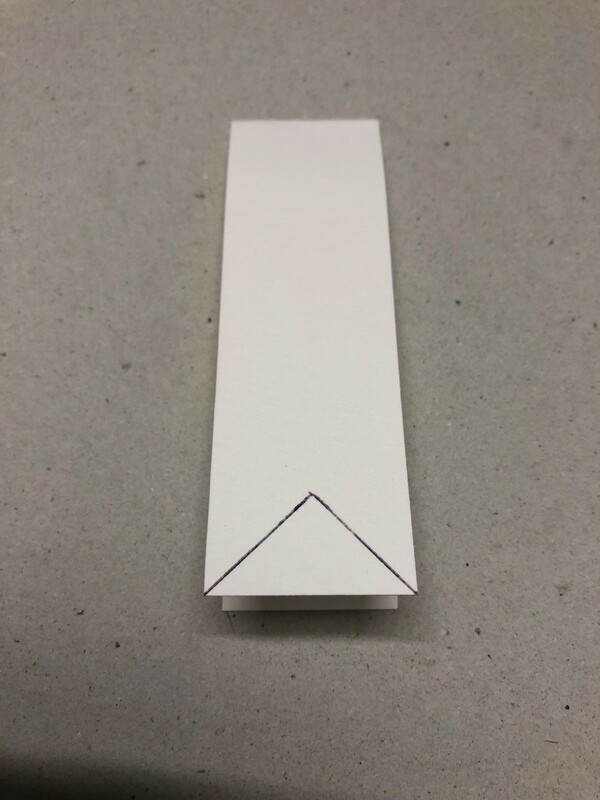 Draw a triangle and cut out. 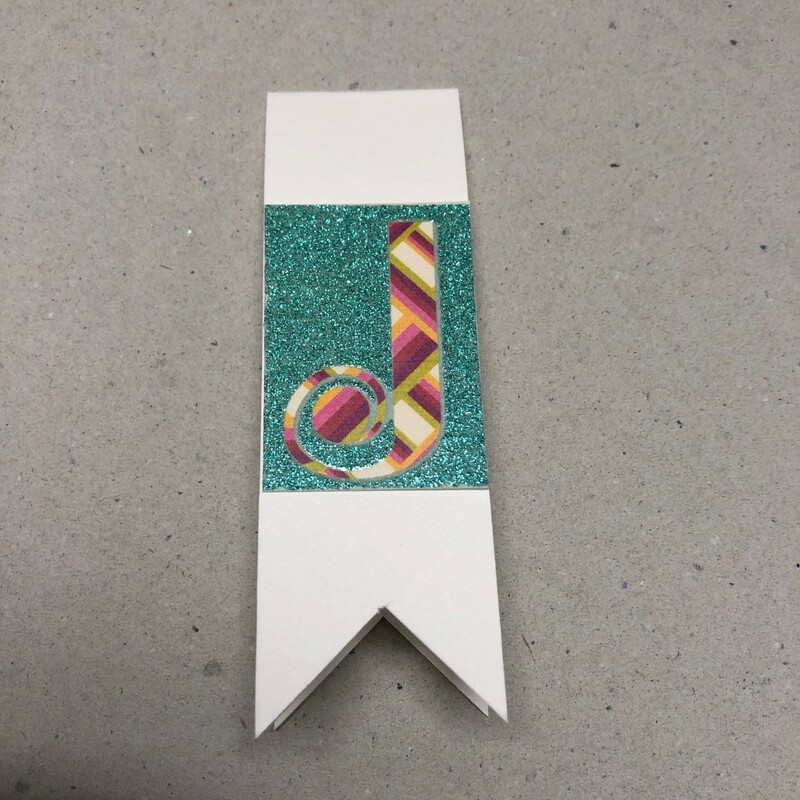 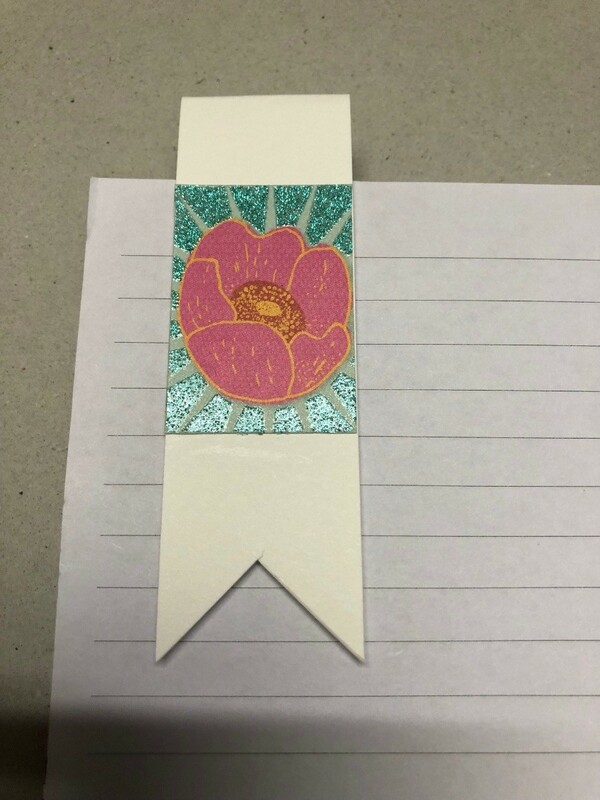 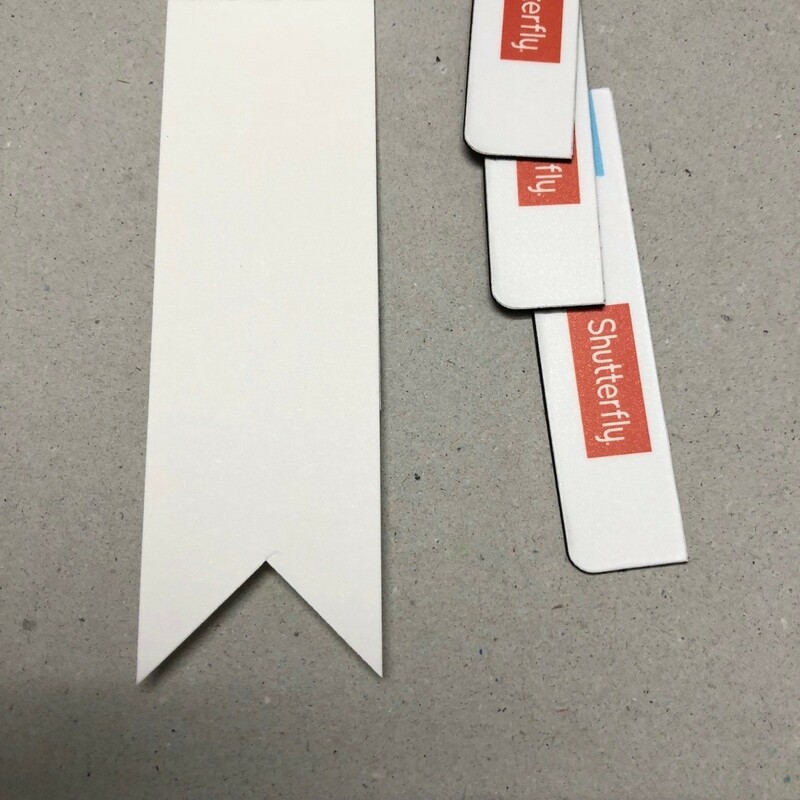 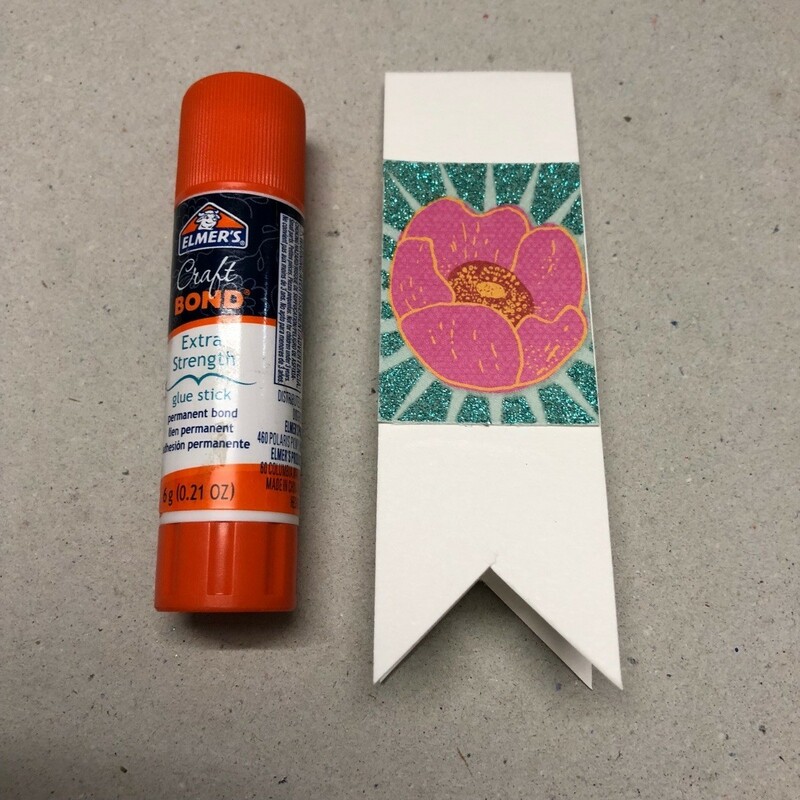 Determine how much of a tab you want your bookmark to have and then glue down the initial (on front) and flower (on back). 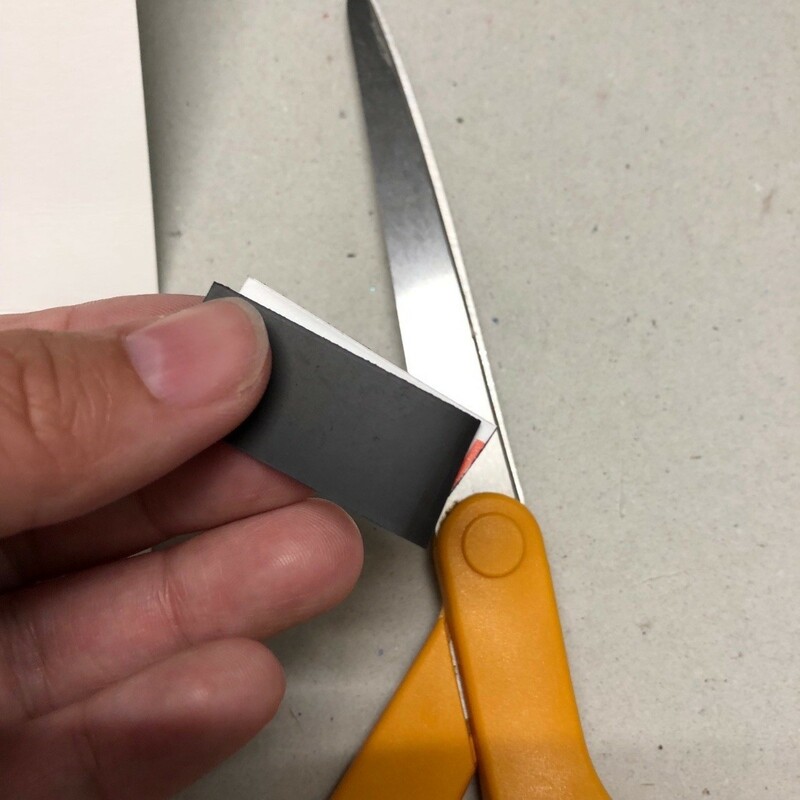 I used a piece of leftover magnetic scrap from a magnet I ordered and cut it in half. 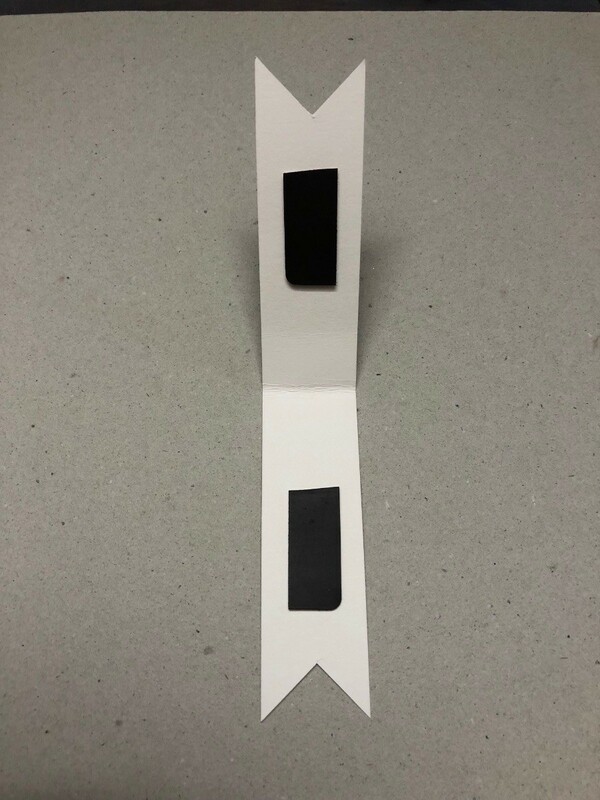 Inside of the bookmark, I used double sided tape and secured the magnets so once closed both magnets stick to each other. 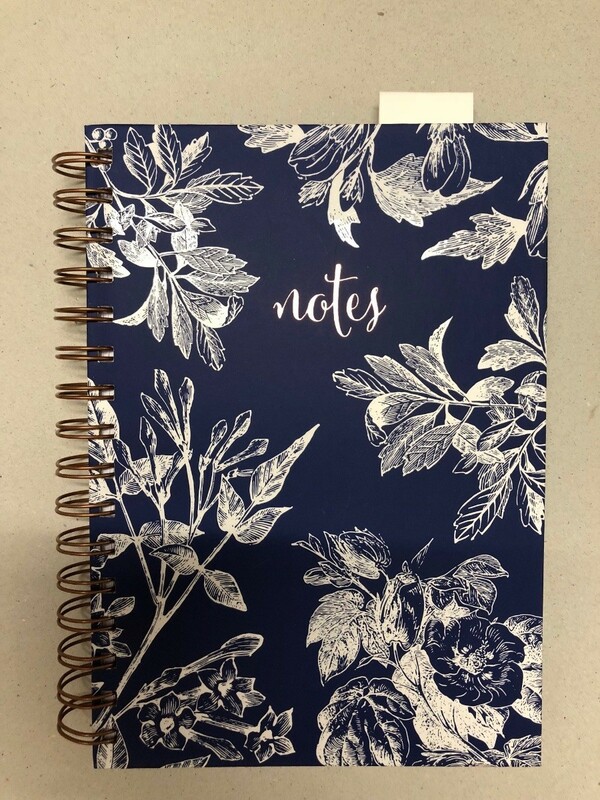 Ready to use your bookmark for your journal/notebook!